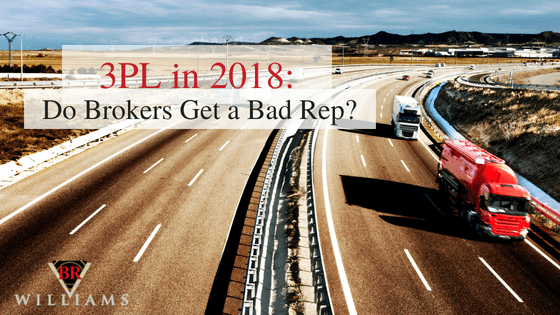 3PL in 2018: Do Freight Brokers Get a Bad Rep? As in any industry, freight brokers come in differing levels of competency and professionalism. 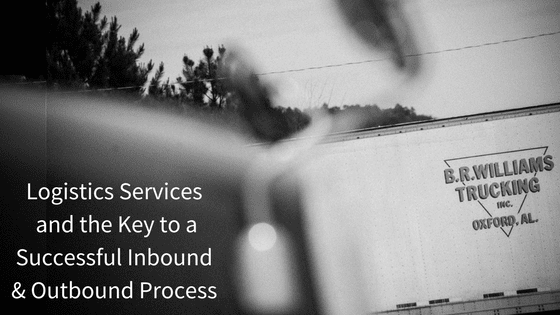 Successful and long-standing brokers have succeeded in delivering value, expertise, and timely service while regularly satisfying their clients with an efficient means through which to access truck capacity. In other cases, however, some freight brokers have provided shoddy service that was deemed over-priced and may have even tarnished the shipper’s reputation. It is essential that shippers understand the real value that professional freight brokers can add and how to identify those that will fail. What is a Freight Broker’s Function? With an eye on growth and expansion, many companies focus their assets and energies toward supporting their core competencies. Outsourcing functions that do not contribute to developing and producing their product is a reasonable and profitable strategy. While moving their product efficiently and cost-effectively is essential, staffing and handling in-house freight functions can be disruptive and expensive. Therefore, in these cases, 3rd-party logistics (3PL) providers and qualified freight brokers are the best solutions for moving goods to a designated customer or forward distribution center. Higher Cost: The first misconception about freight brokers or a 3PL is that they are always more expensive. In truth, excellent freight brokers work with an extensive portfolio of quality carriers among whom they compare pricing, service levels, and availability. One or more of those carriers will have openings that allow them to be competitive. A capable, experienced broker can drive a better freight cost, even including commissions, than if the shippers arrange transport themselves. Low-Cost, Unreliable Carriers: True, there have been unreliable freight brokers in the past. It is easy to imagine that these do not stay in business very long with cheap, unreliable carriers. Dependability plus competitiveness equals longevity. No Carrier Selection Criteria: Any freight brokers’ business reputation (and future) is directly related to the reliability and quality of service of the carriers they choose and recommend. As a result, professional and knowledgeable brokers select only carriers that have high-quality track records and pair trained and courteous drivers with safe, well-maintained equipment. Traceability: Any top 3PL today offers GPS tracking on most shipments to identify the status of a load at any time. In the event of breakdowns or other delays, alternative solutions can be deployed immediately. The primary function of a freight broker is to act as a link between shippers and a network of qualified carriers. The broker’s core mandate is to assure the freight arrives safely on time at the right destination in clean, undamaged condition. 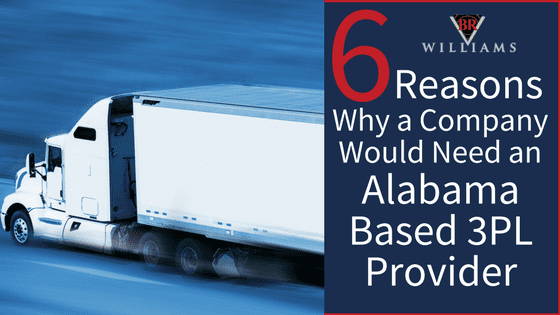 Finding carriers that can deliver these expectations regularly and in a cost-effective manner, is the freight broker’s mandate. At times, some freight brokers have promised more than they could deliver, either by selecting the wrong carriers or trying to escape with “slightly” late deliveries. In today’s JIT environment of fast moving inventories and minimal excess stock, late deliveries are no longer acceptable at any link of the supply chain. Proven and sustainable freight brokers or 3PLs regularly solve problems. Shippers who find themselves in a bind to move products to the next level often rely on a top-notch freight broker. With many partnering shippers who are committed to providing the best service, the freight broker can resolve shipping issues almost instantly. In an ideal situation, the perfect freight broker works with a network of transport companies while being closely associated with a proven, professional 3rd-Party Logistics (3PL) company with a dedicated fleet of vehicles. Operating as a distinct division of BR Williams Company’s Warehousing and Transport functions, the Logistics Services Group or 3PL offers multi-faceted freight brokerage, logistics planning, and personalized customer service to clients seeking low-cost, reliability, and personal attention. The Logistics Services Group is not a traditional stand-alone freight broker that is only looking for the lowest cost available transport without regard for reputation. 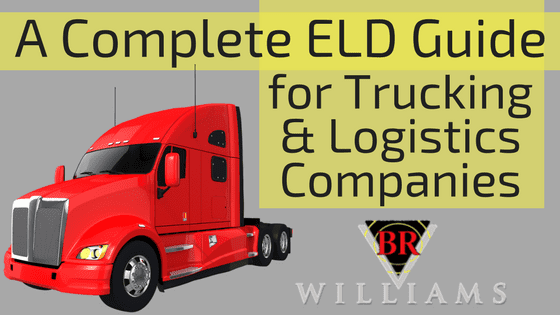 BR Williams Logistics Services has partnered with a portfolio of the top carriers for each lane to create the best outcome for all. They have also developed leading edge technology to communicate, schedule, contract, monitor, and assess performance with their long-standing clientele. The Service specializes in multiple intermodal and ocean freight shipments. BR Williams Logistics Services principally operates separately from the warehousing and transport services of BR Williams. However, when a situation arises that BR Williams’ storage and trucking can lower cost or add value to a transaction, the Logistics Services division has the flexibility to use those as well. This added capability brings a significant advantage over standard freight brokers with no in-house assets. With humble beginnings back in 1958, BR Williams has grown into an award-winning supply chain management company servicing all 48 contiguous states and Canada. With facilities in Mobile AL; Piedmont, AL; Tallahassee, FL; Anniston, AL (two facilities); Eastaboga, AL; and Oxford, AL, B.R. Williams’ distribution network supports over 50 customers and another 2,550 in the Trucking and Logistics divisions. Industries served include the following: automotive, defense, home improvement, education, food raw materials, textiles, chemical, industrial packaging, metals (finished goods), highway safety and more. To understand how a truly professional freight brokerage or 3PL Company operates in the 21st Century, please contact Matt Nelson at matt.nelson@brwilliams.com or (800)-523-7963. What is a Third-Party Logistics Company? Are you ready to work with the best in the industry?